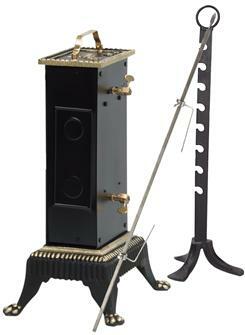 Here is our range of electric rotisserie spits to discover the joy of roasting meat on a spit. 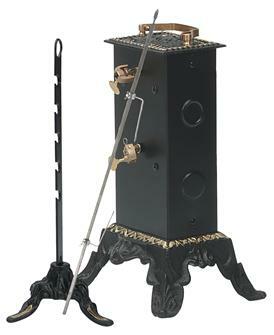 Fireplace spits or for outdoor use, on one or two rods measuring from 60 cm to 1 metre in length with capacity of 8 kg to 30 kg. 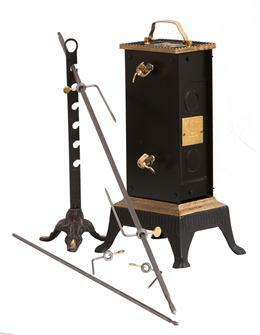 Rotisserie spits come complete with skewers, pikes and the opposing leg for the spit stand. Electric spit, carries up to 8 kg. 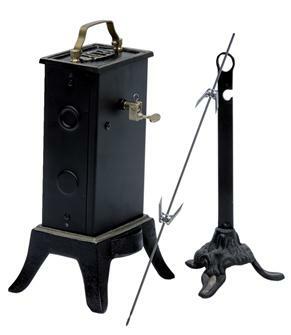 Comes with a stainless steel skewer, stainless steel spikes and a foot stand for the spit.